HMH Books for Young Readers, 9780544339064, 80pp. It is springtime in Alaska, and the U.S. Geological Survey team is gearing up for polar bear capturing. The scientists locate bears from a helicopter, tranquilize them, give them tattoo ID numbers and tags, and collect data such as height, weight, and body fat measurements and samples such as blood, hair, feces, and even teeth. For more than forty-five years, scientists have been capturing bears in order to get information. 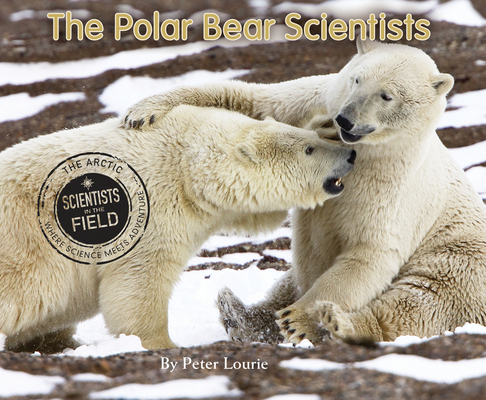 What has this information been telling scientists about polar bears and our changing global climate? Find out in this fascinating entry in the Scientists in the Field series!